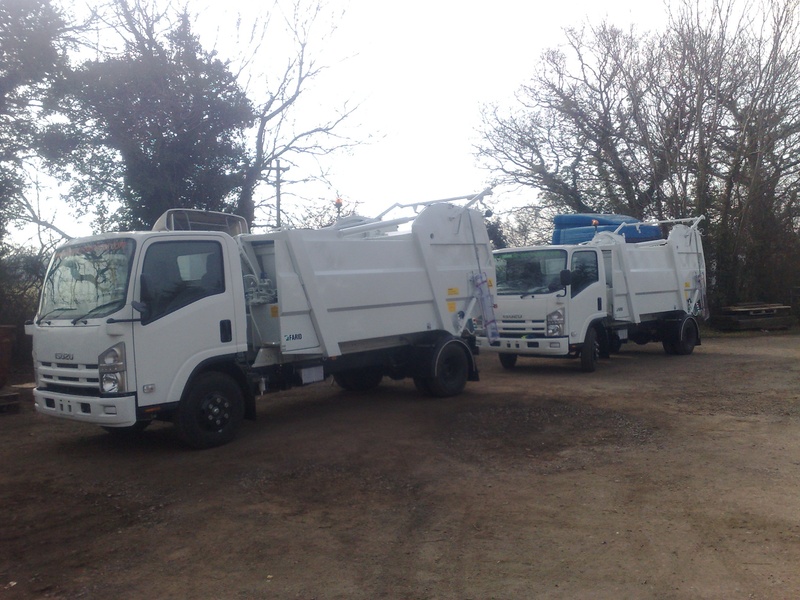 One Of K&M’s more recent Projects involved the supply of 2 brand new Isuzu 7.5 Tonne chassis fitted with Farid Minimatic Compactors. 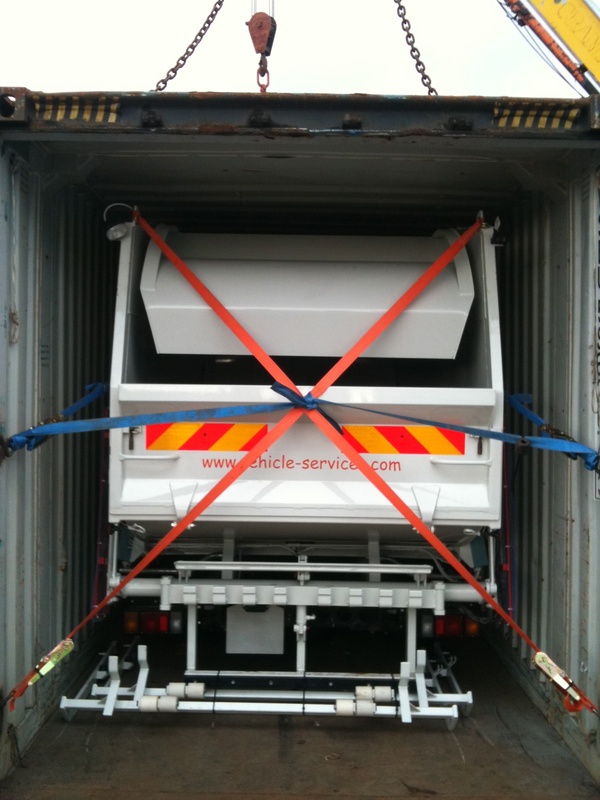 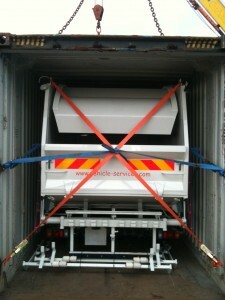 K&M were determined to ensure the vehicles reached the customer in showroom condition and to avoid the possibility of the vehicles shipping on deck, they were loaded into a 45ft HC Container at our own fully equipped works. Our highly skilled personnel, operating our extensive fleet of specialist lifting equipment, ensured that the vehicles were securely loaded with minimal dismantling. 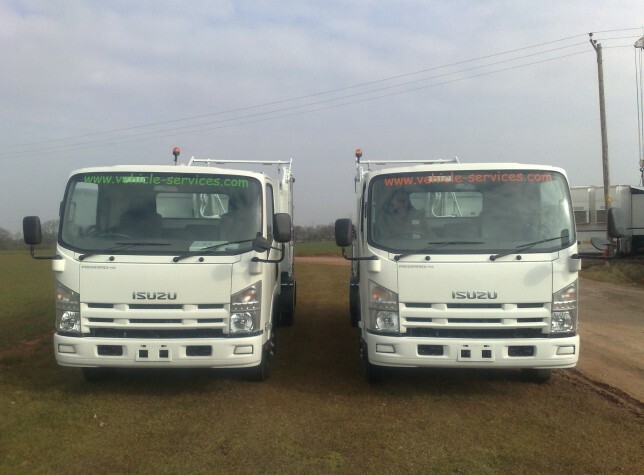 The customer was supplied with fully detailed unloading instructions.The Isuzu chassis are fully supported by the local Caribbean Agents.